LOS ANGELES, CA (January 16, 2019) – The Library Foundation of Los Angeles and the Los Angeles Public Library recently announced the extension of the exhibition 21 Collections: Every Object Has a Story. Due to the sweeping success of the exhibition that has reached 26,000 visitors so far, the Library has extended the presentation to March 24. 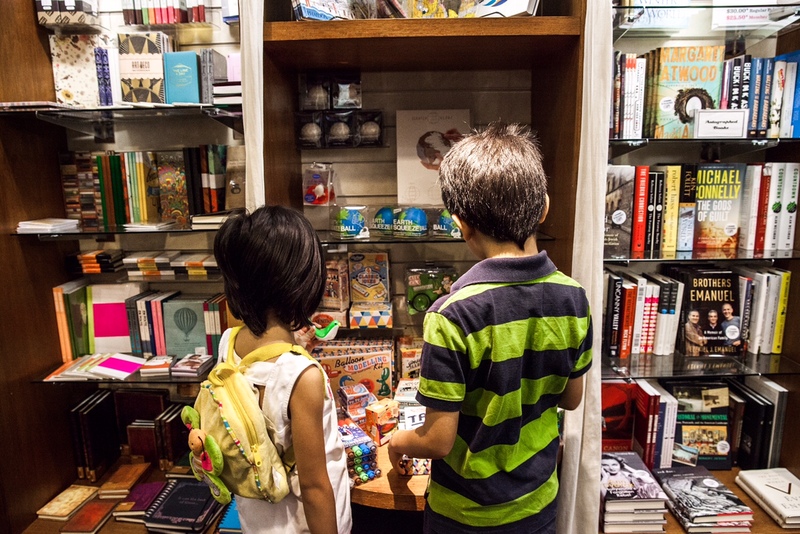 Library patrons and visitors now have more time to explore some of the private collections, discover rare museums, and find unique stories in the various exhibits. The original closing date of the exhibition was January 27, 2019. For more information or for a complete list of exhibits featured in 21 Collections: Every Object Has a Story please visit lfla.org/21collections. 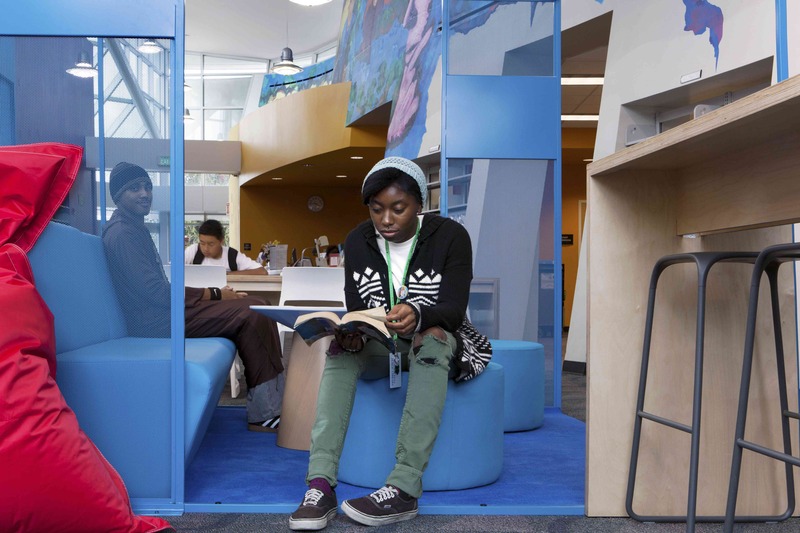 For 25 years, the Library Foundation of Los Angeles has provided critical support to the Los Angeles Public Library resulting in free programs, resources, and services available to the millions of adults and children of Los Angeles. Through fundraising, advocacy, and innovative programs, the Library Foundation strengthens the Los Angeles Public Library and promotes greater awareness of its valuable resources. For more information, please visit lfla.org. 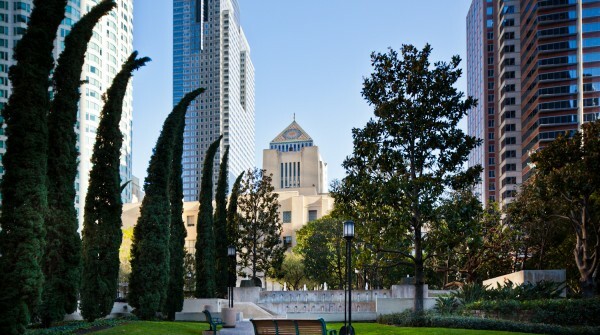 A recipient of the nation’s highest honor for library service—the National Medal from the Institute of Museum and Library Services—the Los Angeles Public Library serves the largest and most diverse urban population of any library in the nation. 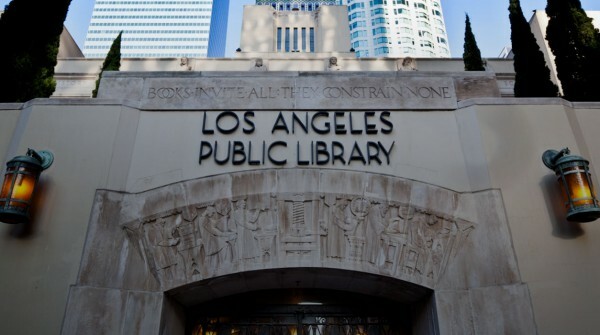 Its Central Library, 72 branch libraries, collection of more than 6 million books, state-of-the-art technology accessible at lapl.org, and more than 18,000 public programs a year provide everyone with free and easy access to information and the opportunity for lifelong learning.